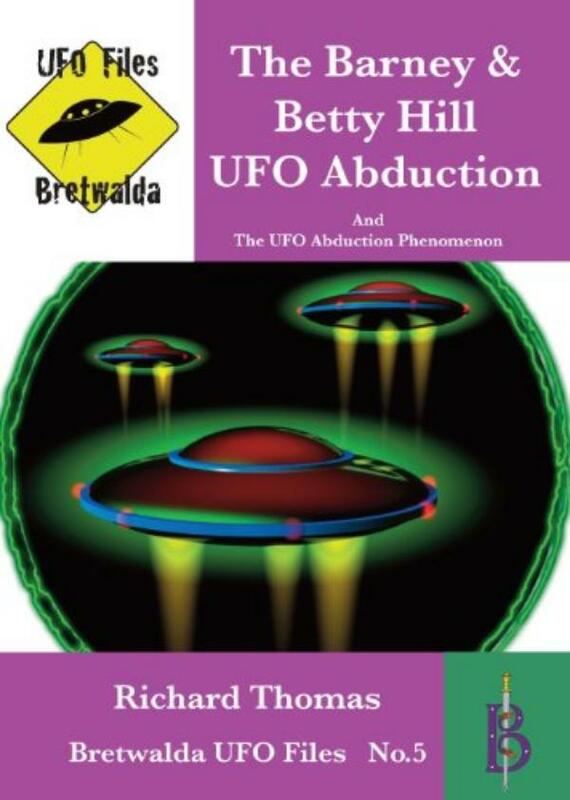 On the night of 19/20 September, 1961, on their way home to Portsmouth, New Hampshire from a short break in Canada, something happened to Betty and Barney Hill that began a new controversy in UFO research that continues even today. While modern polls show that as many as four million Americans could believe they might have been abducted by aliens, back in 1966 when the first book detailing the Hill case "The Interrupted Journey" was first published, the New England couple’s claims of alien contact were almost unheard of. There had been the famous Contactees of the 1950s, men and women who claimed they had been visited by the human looking occupants of flying saucers with warnings about nuclear war and environmental concerns. But the experiences of the Hills were completely different, reporting beings that were obviously not human, and had no such messages. Richard Thomas is a writer of non-fiction books, magazine articles and newspaper columns. He has written articles on a wide range of subjects for the South Wales Evening Post, Alien Worlds, UFO Matrix, Mindscape, Paranormal Magazine and many other publications. Visit his website at www.richardthomas.eu.